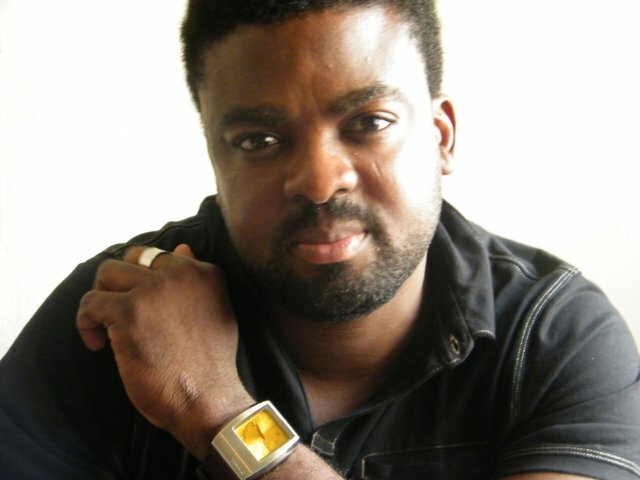 Nigerian Filmmaker Kunle Afolayan To Premiere Movie On-Board A Flight To Paris! Reknowned Nigerian Filmamker and Actor, Kunle Afolayan is at it again! This time, he's set to premiere his latest movie, The CEO, on-board a flight to Paris! 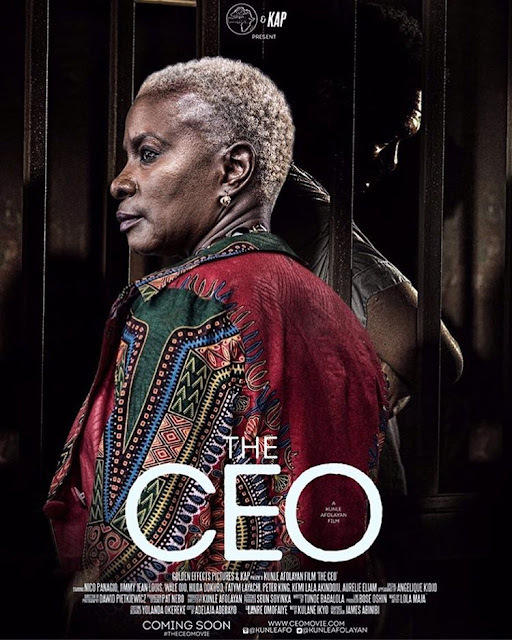 The CEO, shot last year, features a Pan-African cast including Wale Ojo, Hilda Dokubo, Kemi Lala Akindoju, Angelique Kidjo, Peter King Mwania, Fatym Layachi, Nico Panagio, Aurelie Eliamand Ahmed Sultan. It is set, mainly, on a beach on the outskirts of Lagos and it tells the story of five top executives from across Africa who are dispatched on a one-week leadership retreat by a multinational telecommunication firm to determine who to appoint as the firm’s new CEO. 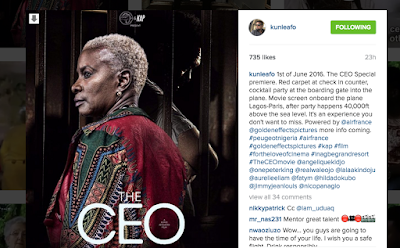 Mr. Afolayan recently took to his instagram page to announce that the premiere of the movie will take place on a flight. "1st of June 2016. The CEO Special premiere. Red carpet at check in counter, cocktail party at the boarding gate into the plane. Movie screen onboard the plane Lagos-Paris, after party happens 40,000ft above the sea level. It's an experience you don't want to miss. Powered by @airfrance @goldeneffectspictures more info coming. #peugeotnigeria #airfrance #goldeneffectspictures #kap #film #fortheloveofcinema #inagbegrandresort #TheCEOmovie"
Needless to say we are excited for Kunle and can't wait to experience this ground breaking move!